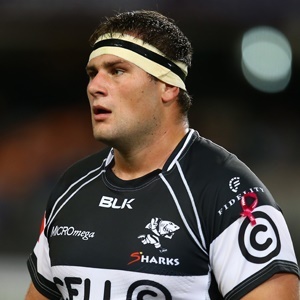 Cape Town - Thomas du Toit has been called up to provide front row cover for the Springboks and is set to join the tour squad on Monday in Cardiff, Wales. READ: Boks - Gelant must now start … somewhere! Tendai Mtawarira sustained a groin injury in Saturday’s 35-6 victory over Italy in Padova, and while the experienced front ranker will be afforded the maximum time to recover, it was decided to call up Du Toit as extra cover. Meanwhile, the Springbok squad arrived in Cardiff on Sunday afternoon following their victory over Italy. The match in Cardiff is the final Test of the Springboks’ Outgoing Tour.